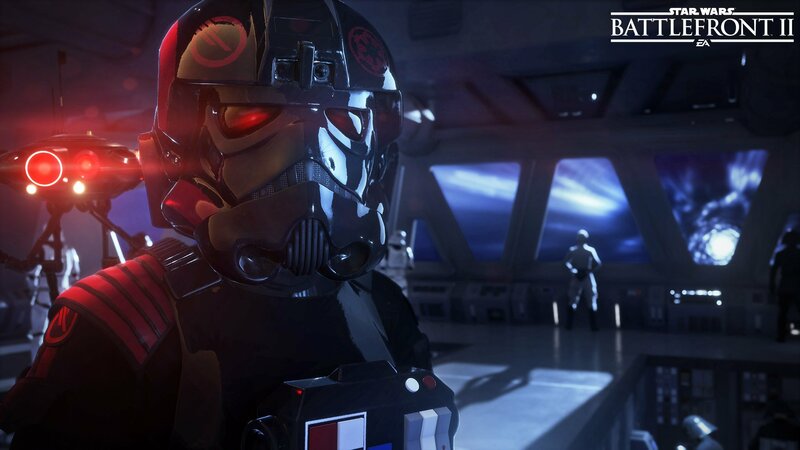 A newly assembled video for EA’s upcoming Star Wars Battlefront II has been released, providing fans of the storied franchise a peek behind the curtain, if you will, of the shooter’s anticipated single-player mode. 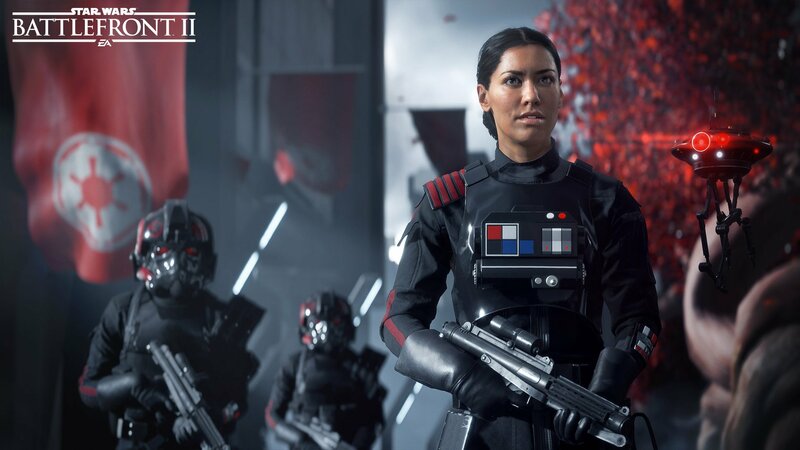 If you recall, Battlefront II‘s official unveiling earlier this year coincided with confirmation that the sequel would feature a dedicated campaign mode, with Imperial trooper Iden Versio (Janina Gavankar) revealed as its protagonist. 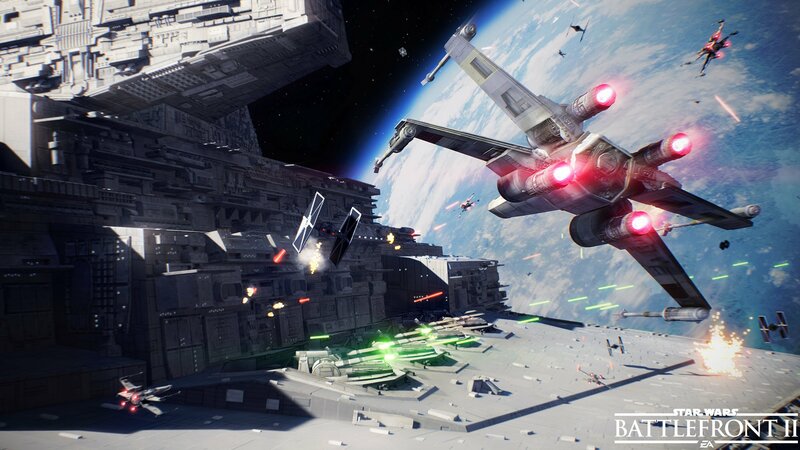 Well since then, we’ve not heard a great deal about the much-welcome (and needed) addition to the formula, with EA preferring instead to focus squarely on multiplayer gameplay at this year’s E3, but today, that changes quite considerably. 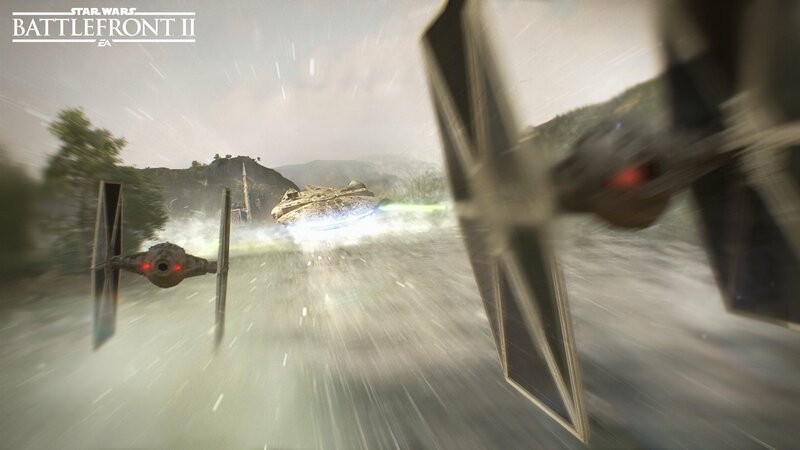 No, this isn’t the first extended look at Battlefront II‘s single-player component you were perhaps looking for, but rather, a behind-the-scenes tour of the campaign’s development process and just how dedicated DICE is to making the journey feel authentically like Star Wars, despite the unique perspective. Versio, like her comrades and superiors, are all dedicated to their duty as Imperial soldiers, truly believing the Empire to be a force for good in the galaxy (rather than the totalitarian dictatorship we know it to be), not through brainwashing, but by self-held beliefs. 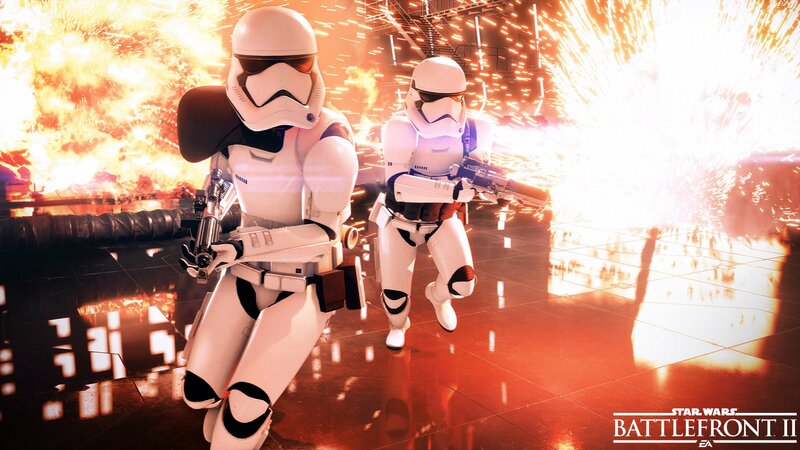 Set in the aftermath of the Death Star’s destruction in Return of the Jedi, Versio, along with the rest of her specialist Inferno Squad, witnesses the explosion from Endor, an event that triggers the unspooling of Battlefront II‘s own narrative yarn. 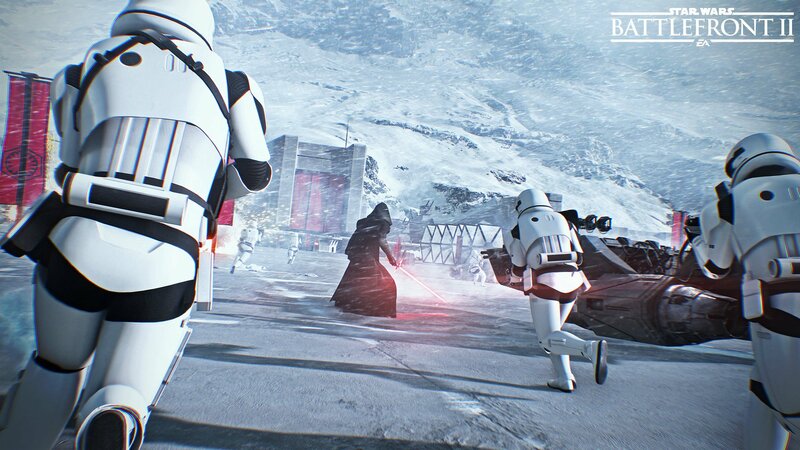 Whether the end of that thread will ultimately be received well when the sequel launches later this year remains to be seen, but all signs point to a resounding yes from what we’ve seen so far. Interactions between Versio and new characters Hask (Paul Blackthorne) and Del (T.J. Ramini) present the image of an intimate, never-before-told story set against the backdrop of a familiar galaxy-wide conflict. 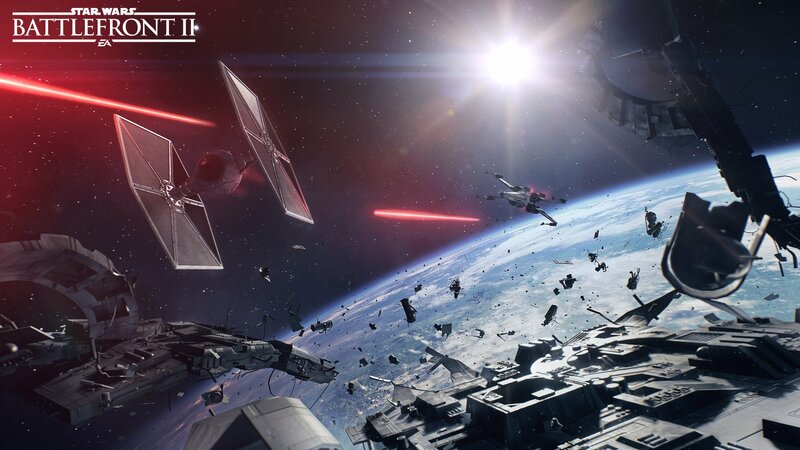 The result could be very special, but we’ll have to wait until November 17, when Star Wars Battlefront II launches for Xbox One, PlayStation 4 and PC, to know for sure.